The property has been approved and entitled to build 11 multi-residential units. The proposed 11 unit apartment complex will have a unit mix of (2) 1 bedroom/1.5 bath units, (9) 2 bedroom/2.5 bath units. All units will be townhouse style with attached garages and direct access from the garage into the units. 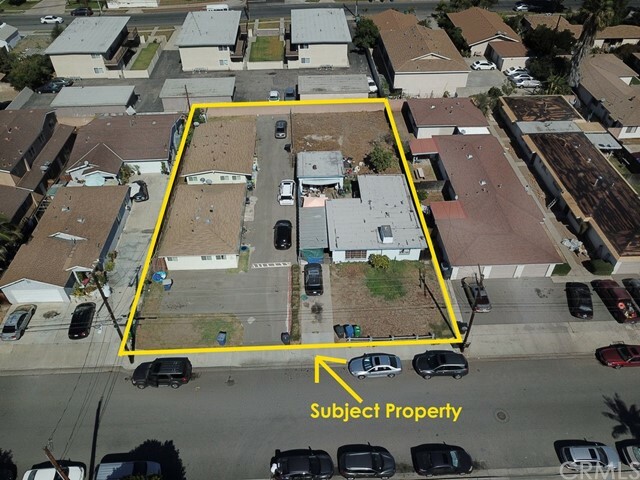 The property is located within minutes of the 405 and 22 Freeways and is within walking distance to Schmitt Elementary School. The development has been approved by the city council of Westminster and includes two affordable units under the California Density Bonus program. The city of Westminster has not had development of new for rent units in a long time, as a result the rental market is extremely tight with an vacancy rate of only 3%. The medianage or year built of apartments within a 5 mile radius is 1966. Less than 1% of the rentalhousing in a 5 mile radius was built since 2010. Upon completion of the development, the developer will have one of the nicest apartment buildings in the area which will command top of the market rents. 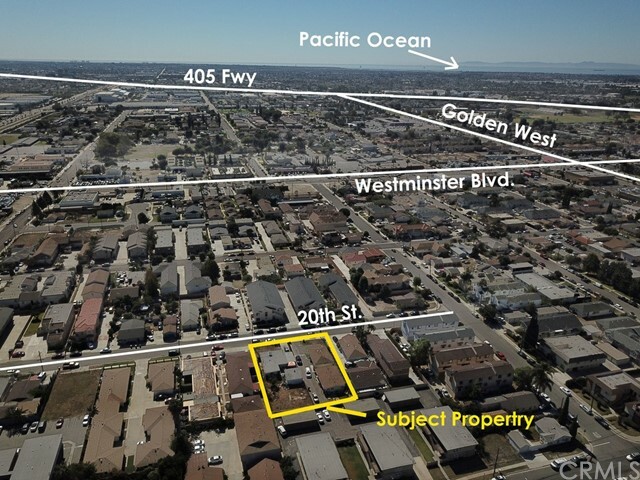 The existing property is comprised of 3 adjacent parcels totaling 15,341 sq.ft. Currently, there is one 2 bedroom home, and 2 duplexes with four 1 bedroom units.